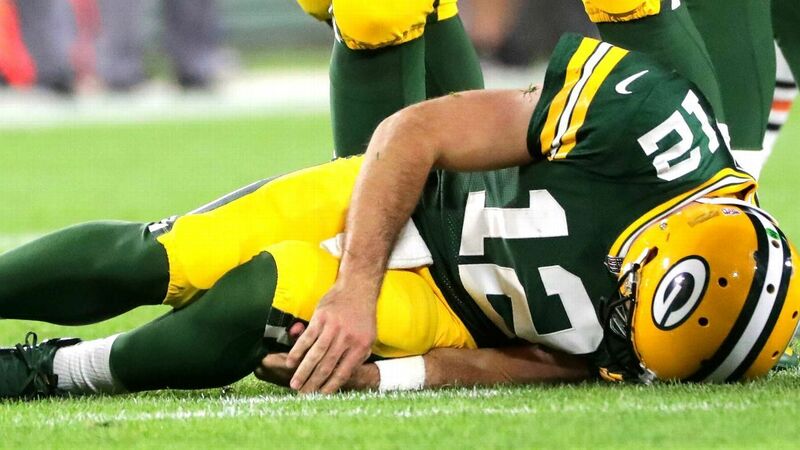 Green Bay Packers coach Mike McCarthy told reporters that the team continues to collect information about quarterback Aaron Rodgers’ knee injury, and have made no decision on Rodgers availability to play the Vikings this weekend. 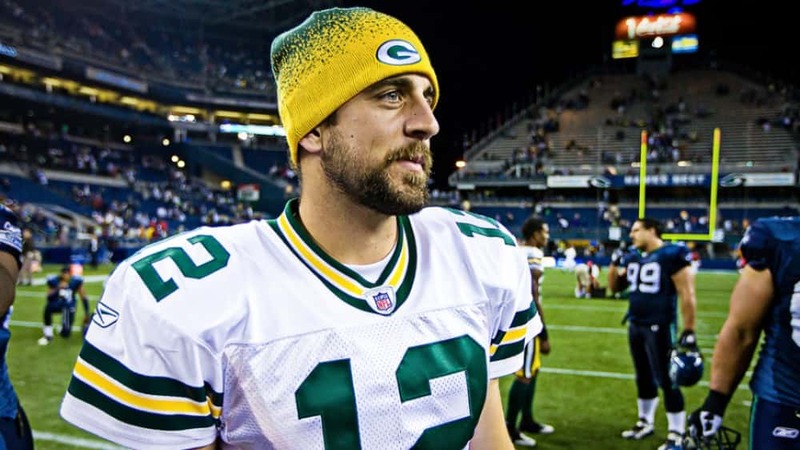 “I know Aaron wants to play, and is always driven to play, but that’s all I have for right now,” McCarthy said. The Vikings contributed to Rodgers’ 2017 season, with Anthony Barr‘s hit on Rodgers breaking the quarterback’s collarbone. Rodgers returned to play against Carolina late in that season.